the 29ga Screw Down Panel. With a 40yr warranty, easy installation, and 8 colors in stock at our location. 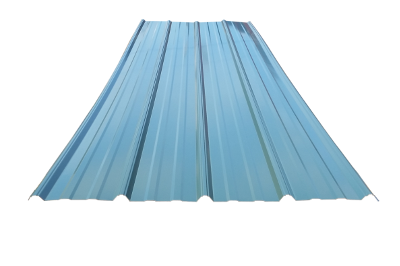 It is one of the best solutions for residential, commercial, and agricultural roofing and siding. for a great price! Our industrial grade 24ga. Standing Seam Panel is the ultimate choice for a beautiful, long-lasting standing-seam metal roof. This panel is a popular choice for new construction, residential, and industrial applications. This product is available in either a metal slate or steel shake pattern. The perfect choice restoration projects, and for achieving that old-fashioned look on residential applications. 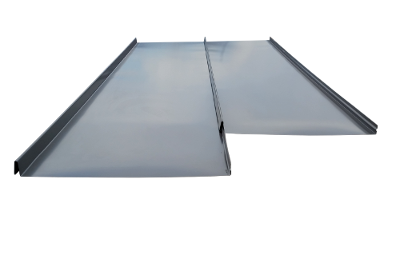 These tough clear panels come in various profiles, and are perfect for skylights & windows in barns and sheds, and building greenhouses!